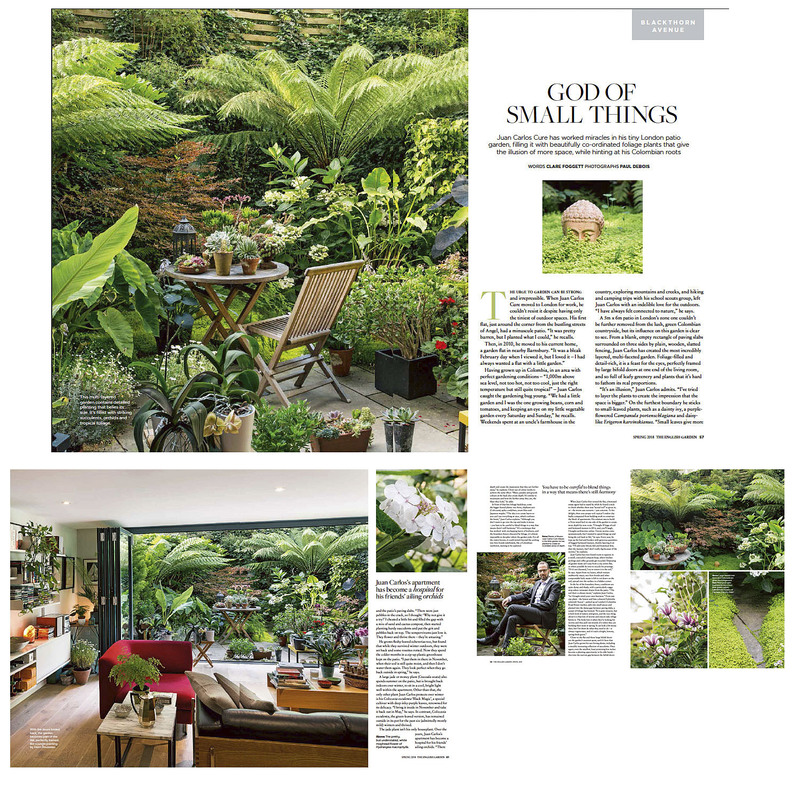 Nice to have a feature in the spring issue of The English Garden. Juan Carlos Cure’s amazing patio garden in Islington. A gallery of a few folk I have photographed over the last 18 months. Guerrilla gardeners, urban gardeners and plot holders.